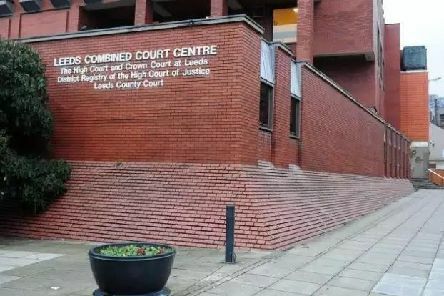 Sentencing of a man who drove a car into a serving soldier outside a West Yorkshire nightclub on New Year’s Day was halted due to lack of medical evidence about the long-term impact of the injuries he sustained. 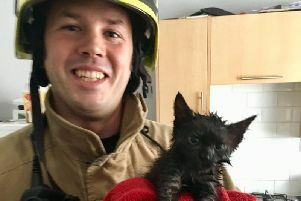 This lucky black kitten certainly had a Halloween tail to tell after falling into a sewer pipe. 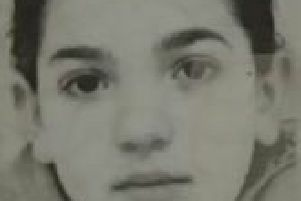 A senior police officer says they are increasingly concerned for the welfare of two children who have been missing for almost a fortnight and have extended the investigation to Hungary.